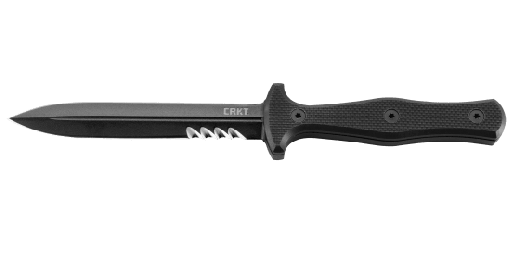 The idea for the CST Combat Stripping Tool was born during a deployment as a combat medic assigned to a Forward Surgical Team. 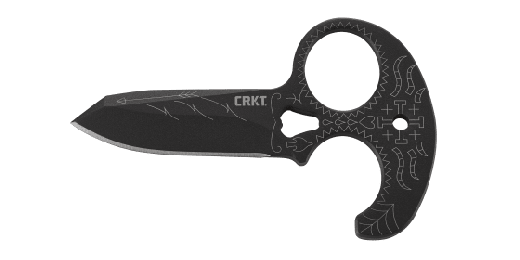 During intense life-and-death situations, there were times when trauma shears simply weren’t versatile enough get the job done, so Kelly L. Rodriguez designed this utility blade to pick up the slack. When everything is on the line, the CST Combat Stripping Tool is the new solution. 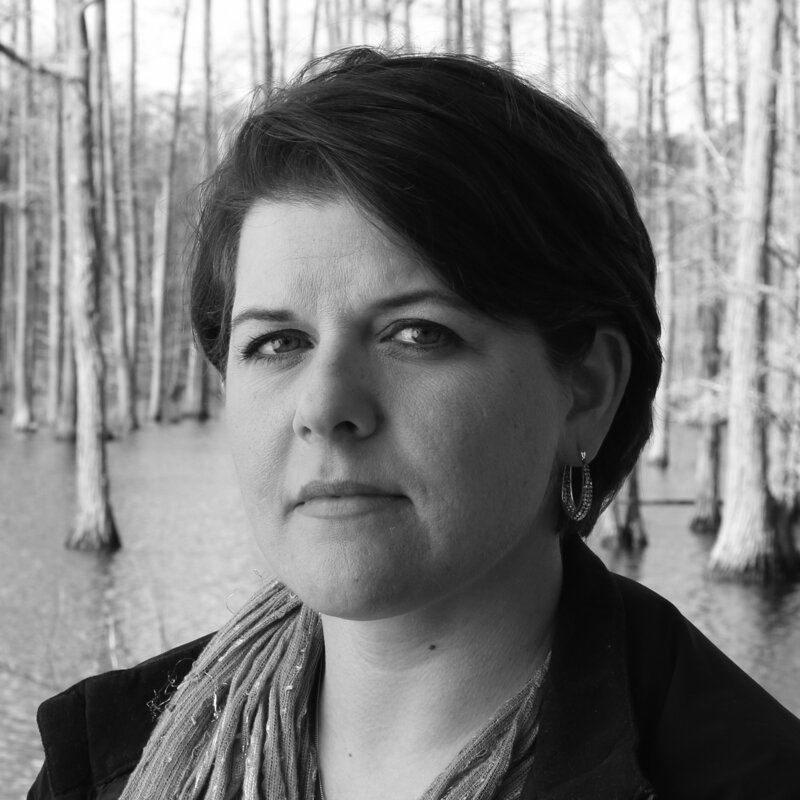 As an active duty soldier, and a veteran of the Afghanistan and Iraq wars, Kelly L. Rodriguez designed the CST Combat Stripping Tool once she returned to her hometown in North Carolina. During intense trauma situations amid sand, dirt, and blood, standard trauma shears could get gummed up and fail while she attempted to slice through a patient’s clothes. 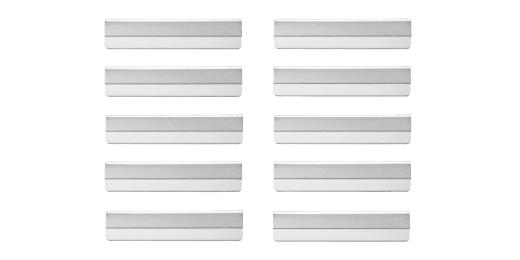 The simple design of the CST Combat Stripping Tool sidesteps this problem altogether. 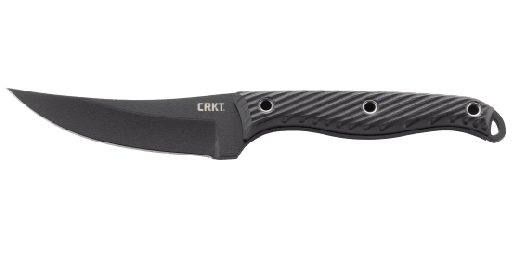 The flat utility blade features a strong, efficient bevel and comes with a replacement so you never have to wonder if it’s sharp enough to perform. 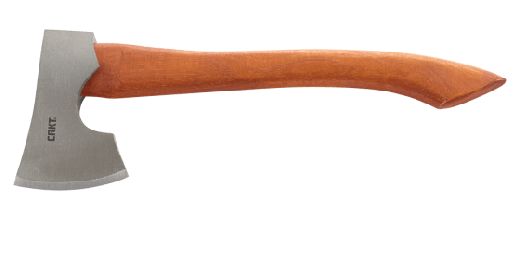 A tough polypropylene handle is designed to give you a confident grip and features a measuring scale and oxygen wrench, so when you need them, they’re already in-hand. It’s also made to open small packages without damaging the sometimes-fragile contents. The CST Combat Stripping Tool tucks away securely into a woven polyester MOLLE gear-compatible sheath when you’re rushing to the next task. When every last second counts, you can’t afford to second guess one of your most critical tools. CST Combat Stripping Tool to the rescue. Replacement blades for the CST Combat Stripping Tool here. Kelly Rodriguez's charity of choice for this tool is Operation One Voice.